Create a custom Microsoft Management Console in Windows 7 It's actually fairly easy to create custom tools in Windows 7 Microsoft Management Console. �... Windows 2008 Standard still uses the old GUI method of adding a user as local admin that is found in Windows XP, or 2003 for example. 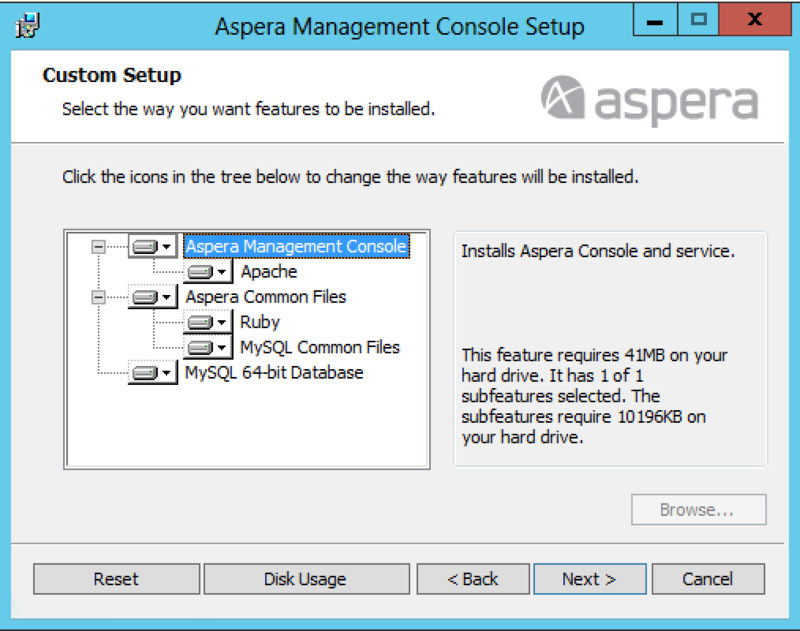 This can be done by opening the Computer management console, (right-click Computer) and then select �Manage�. OM1 has the Management Server, Web Console and Operations Console on it. DB1 is a SQL 2008R2 server with SQL reporting services and SCOM 2012 SP1 Reporting installed. I am trying to create a custom report in the Reporting Area of the Operations Console. There is supposed to be a selection in the action pane called... Overview. This page describes how to obtain a certificate on Windows Server 2008 R2 or 2012 without using IIS Manager. The version of certmgr.msc supplied with Windows 2003 is different and these instructions do not apply. Log on to Windows server 2008 R2 DNS server computer with domain admin or enterprise admin credentials. From the desktop screen, click Start . From the Start menu, go to Administrative Tools > DNS .... 3/06/2012�� This video will demonstration of create a custom MMC on Windows Server 2008. For more video: www.curioushow.com. I have installed a new 2008 R2 64-bit dc and I need to get into the DFS mngtmt console and can't seem to find out how. If try to add the role, DFS isn't listed as an option. I do have the 2 dfs... If try to add the role, DFS isn't listed as an option. Installing Exchange 2010 Step-by-Step With our handy guide, you'll have Exchange 2010 installed and running on top of Windows Server 2008 R2 in no time. Create Your Custom Administration Panel Open up mmc.exe through the Start Menu search or Run box, which will bring up an empty window that looks like this: Head to the File menu and choose Add/Remove Snap-in or just hit the Ctrl+M shortcut key. F Introduction to Custom WLST Commands for OAM Administrators. For certain OAM administrative tasks, the WebLogic Scripting Tool (WLST) provides custom commands that can be used as an alternative to the OAM Administration Console.